A local barber has set down roots at a barbershop in Hythe. After working in the industry for a number of years, Shapa Shvan has opened his first barbershop at 9 High Street, Hythe, Kent. And after receiving feedback from customers, Shapa offers traditional barber services as well as a number of modern techniques designed for the fashion conscious modern male. This means if clients aren’t interested in a standard haircut, but would like to instead have a hot towel shave, beard trim or a men’s hair pattern, they don’t have to travel any further. 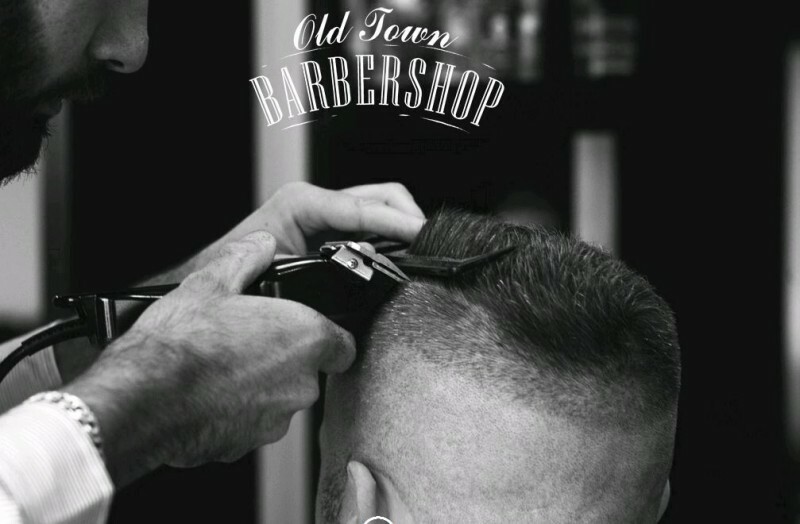 Mr Shvan, a qualified barber prides himself on offering modern techniques with old fashioned customer service, so clients will always receive a first class service from Shapa and his team.